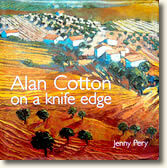 This lavishly illustrated biography by Jenny Pery. 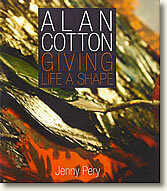 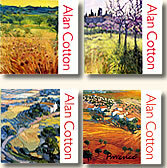 Charters Alan Cotton’s life and work from his childhood to the present day. . .